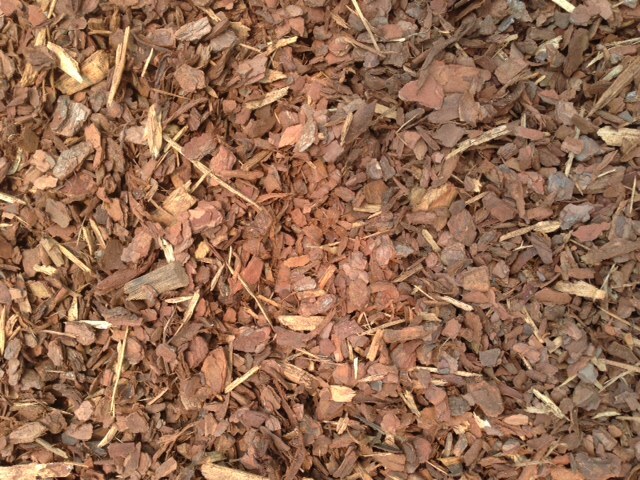 Pine Bark Fines is also known as Softfall mulch is used mostly commonly in playgrounds. This bark also looks great in formal gardens. $110 per cubic metre. (Minimum charge for this product is 1/3m3).